iDialogue is a unique kind of application first time on App Store. Most of the time we are using movie dialogues in our daily personal life. How about if we can send these dialogues to others from mobile devices? Yes! 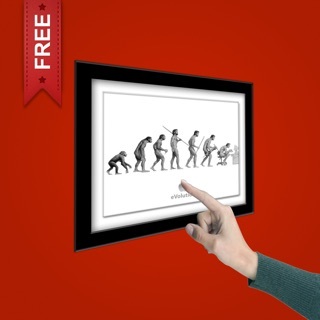 Now you can do this. 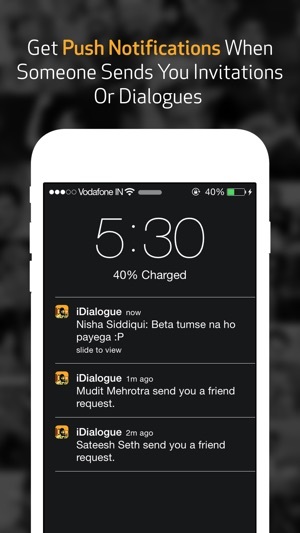 iDialogue is all about sending dialogues to your family members and friends. 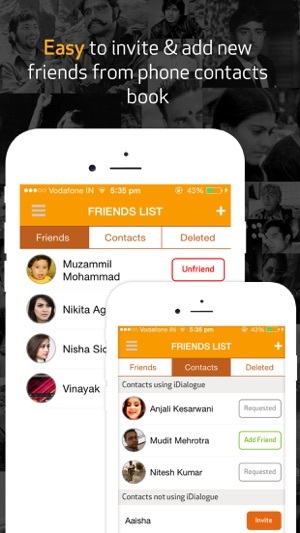 You can add your friends inside app and once they accepted your friend request, you can directly send him dialogues by just few taps. To achieve the maximum level of enjoyment you must have maximum dialogues for all situations. So we comes up with a great list of dialogues. We have chosen some most funny and famous dialogues for you. We are working hard to increase this list in future updates. 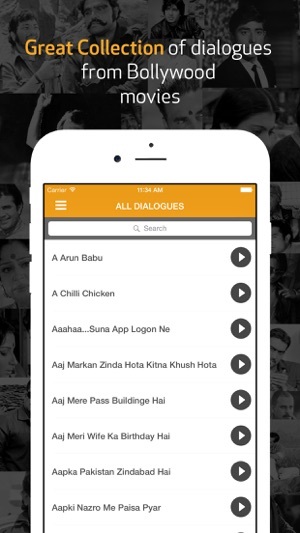 # More than 100 unique & famous dialogues of Bollywood movies. # Easy to add friends from Contact book. 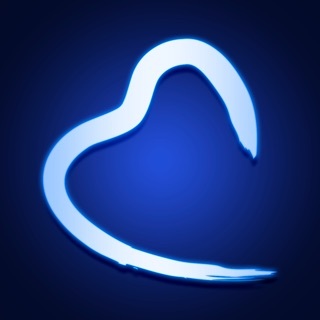 # Easy to send friend request & accept other’s request. 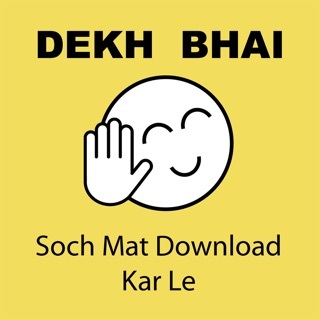 # Get push notification (sound of dialogue) when someone send you any dialogue. # Add your own custom message in push notification. # Get notification when someone sent you friend request. # Get notification when someone accepted your friend request. # You can check all messages in inbox & outbox screen. 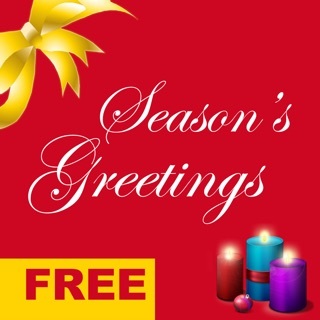 # Easy to invite friends via Email, SMS or WhatsApp. 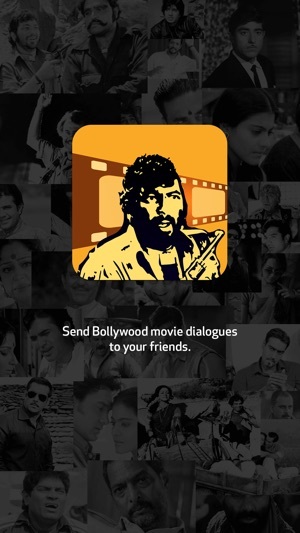 # Now you can share dialogues on WhatsApp, WeChat or Hike etc. 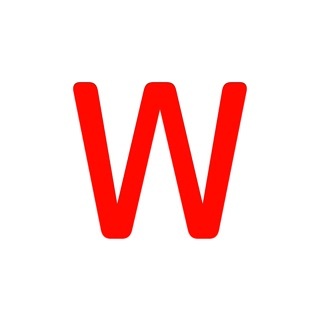 directly from the app. 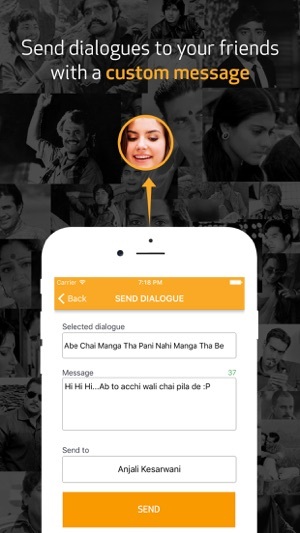 iDialogue application claims no credit for any dialogue and music used inside the app unless otherwise noted. 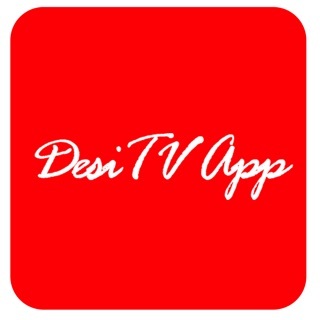 All movie dialogues & sounds content used in the application is taken from freely available websites and all are copyright to its respectful owner. If there is any dialogue or music used inside the application which belongs to you and you do not wish for it to appear here, please contact us. It will remove as soon as possible. Have questions? problems? 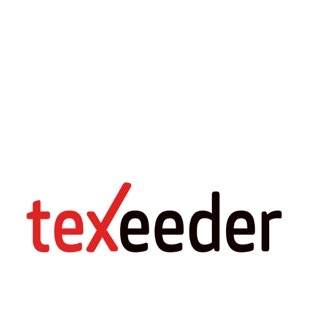 or feedbacks? Reach out to us at support@triffort.com. We would be happy to help you. Thank you for using iDialogue. This version contains fixes related to sending dialogue sounds to other devices. Easy to add friends and send dialogues.